The days of staying at the same job your entire working life are pretty much over. Also gone are the days when your company would finance your retirement with a comfortable pension. That responsibility now falls squarely on you. 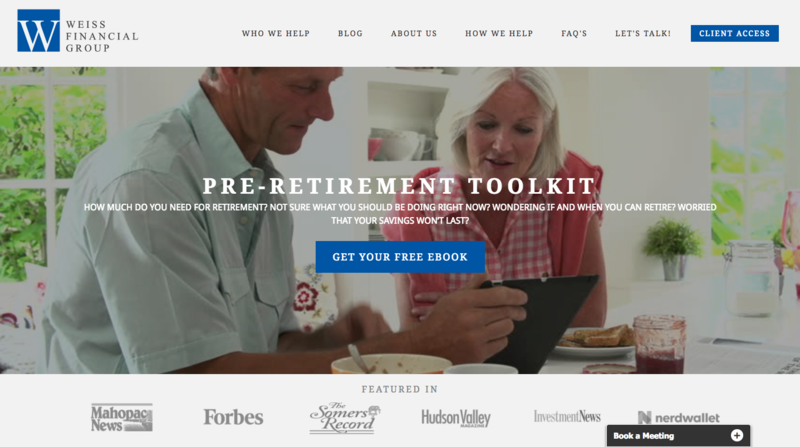 Subsequently, your 401(k) is a great way to build your retirement war chest. So, what is the smartest thing to do with the money in that 401(k) when you leave for the next big thing, get laid off, or retire? You basically have four options. The best one for you will depend on your situation and your objectives. With this option the company closes your account and sends you a check for whatever you’ve accumulated minus taxes. You will be taxed at ordinary income tax rates and could potentially be bumped into the next tax bracket if the distribution is large enough. Also, if you are under age 59 1/2, you may be subject to a 10% early distribution penalty. Who could this option be good for? Someone who got laid off and really needs the money. They understand the tax ramifications but there is really no other option to keep the lights on until they find a new job. As a side note, this is a good reason to build an emergency fund. If you have accumulated very little money (i.e. a few hundred dollars or so) because you just started contributing to your 401(k) and feel the hassle of selecting another option is not worth it, then you could take the distribution. It’s not the best thing to do, but it won’t really hurt you. This option is self explanatory. You just leave the money within the existing 401(k) plan at your previous employer. There is a comfort factor here; you know the plan, most likely know how to use the online access, are familiar with their customer service and know the investment options inside the plan. The downside is that you can no longer add money to this plan, get the company match, or possibly take loans if needed. You are also limited to the investment options offered by the plan which could be good or bad depending on the quality of the investments offered inside the plan. Also, keep an eye on expenses. They can vary significantly from plan to plan. In some cases you may be getting a better deal on the mutual funds inside the plan, but in other cases you may pay more for those same funds outside the plan. Be sure to review the plan documents. One final note about leaving your 401(k) with your old employer. Over the years, if you don’t stay on top of things, you can easily accumulate several retirement accounts spread among your previous employers. For many people, it can be confusing to keep track of everything which could, ultimately, be detrimental to your wealth. If you land another job, like your new employer’s 401(k) and want to roll your money into the new plan, then leave your money in your old 401(k) until you can make the transfer. There is no need to roll it over to an IRA for a short period of time and roll it over again several months later. If you just really like your old employer’s 401(k) plan and are a do-it-yourself-er who will keep track of the money, perform the necessary re-balancing and periodically review the investments, leave it there. If your new employer’s plan allows it, you can roll your old 401(k) over into your new 401(k). Doing this will help keep all your 401(k) assets together and make it simpler to manage your entire retirement portfolio. Keep in mind, your money will now be subject to the rules and regulations of the new plan and can only be invested in the options available inside the new plan. However, there is a lot to be said for keeping things simple. One other potential benefit is that your money will be available for plan loans if needed. This is a good option for staying organized. Having all your money in one account is much easier to keep track of. If you are in a situation where it maybe necessary to to take a loan from your 401(k), then rolling your money into the new plan is an option. Although I do not recommend 401(k) loans, sometimes they may be the only option. The important thing to be aware of when taking a 401(k) loan is that when you leave the company the loan needs to be paid back in full or the balance of the loan will be treated as a distribution and taxed accordingly. If you have serious debt concerns, keeping your money in a 401(k) rather than rolling it over into an IRA may be the better option. Some states offer greater creditor protection for a 401(k) then they do for an IRA. If you will be working into your 70’s and do not yet want to begin withdrawing money, then keeping your money in a 401(k) is better than an IRA rollover. With an IRA you must take Required Minimum Distributions (RMDs) at age 70 1/2. Not so with a 401(k), as long as you are still working at the company maintaining the plan. The final option is to roll your old 401(k) into an IRA. Typically what happens is you open an IRA account and instruct your old employer to transfer the money directly into your IRA. Sometimes, however, your company will send a check directly to you which must be deposited into your IRA within 60 days or be subject to taxes at ordinary rates and possibly the 10% early withdrawal penalty (Here are the IRS Rules). One big benefit of rolling your 401(k) over into an IRA is that you will have more investment options. Great for someone who changes jobs a lot. You can have one account that you roll your old 401(k) accounts into as your situation changes. If you plan to work with a fiduciary advisor to help you manage your investments, this may be the best option. If you are heading into retirement and want assistance creating a retirement income plan, an IRA rollover could be a good option for you. If you are a do-it-yourself-er, this might be a good option. If you need to pay for college, you may be able to withdraw money from your IRA and not incur the 10% penalty. You don’t have the ability to do this with a 401(k). You will, however, need to pay ordinary income tax on the withdrawal. In most cases, I do not recommend using IRA money to pay for college, however, it is a potential benefit of an IRA. If you are a first time home-buyer you can take $10,000 out of an IRA for a down payment without incurring the 10% early withdrawal penalty. Taxes at ordinary income tax rates will still apply. So, those are your four options. What’s best for you will depend on your situation and the type of assistance you want managing your money. For me, I always rolled over my old 401(k) accounts into an IRA. I prefer keeping my retirement assets together, manage my own money, and do not like being restricted by the investment options inside a 401(k). 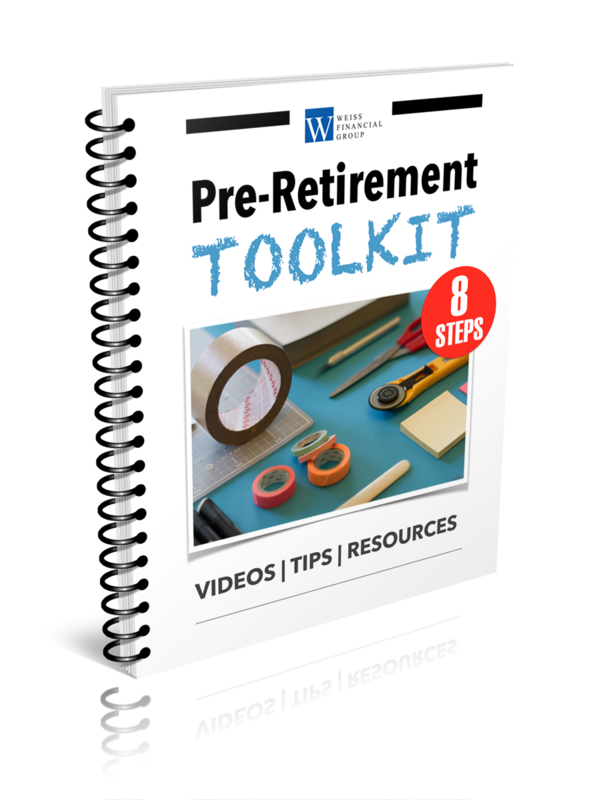 For more financial planning tips download my free report: 8 Steps to Organize & Optimize Your Financial Life. It’s packed with helpful advice, useful tips and valuable resources. To learn what I can do for you visit www.weiss-financial.com.